The holidays are my favorite time of year! In December, New York lights up with pretty decorations on the buildings, the Christmas tree at Rockefeller Center, store window displays, and of course lights everywhere. Just taking a walk feels festive. And then there are all the holiday parties. Office parties, cookie swaps, friends’ potlucks. I spend Christmas Day with my family, eating a big holiday meal with lots of people. 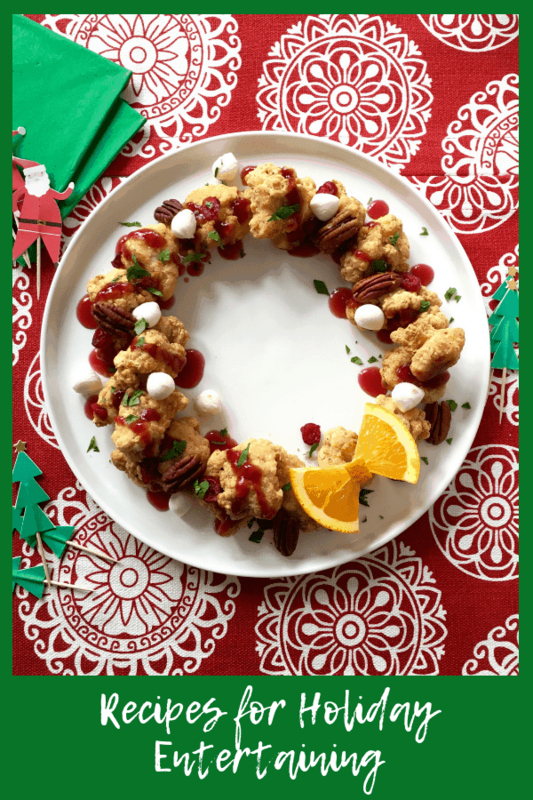 Holiday entertaining can be a lot of work, but it can also be a lot of fun (and delicious!). 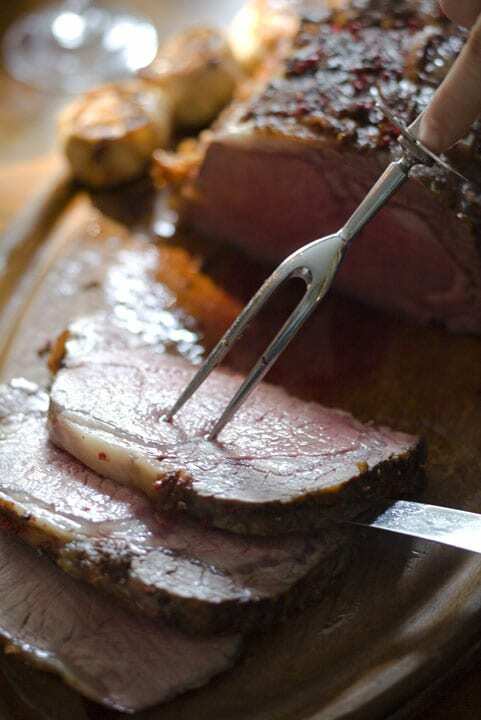 Here is a list of my favorite, tried-and-true dishes for the holidays. Your guests will be oohing and ahhing. Trust me. 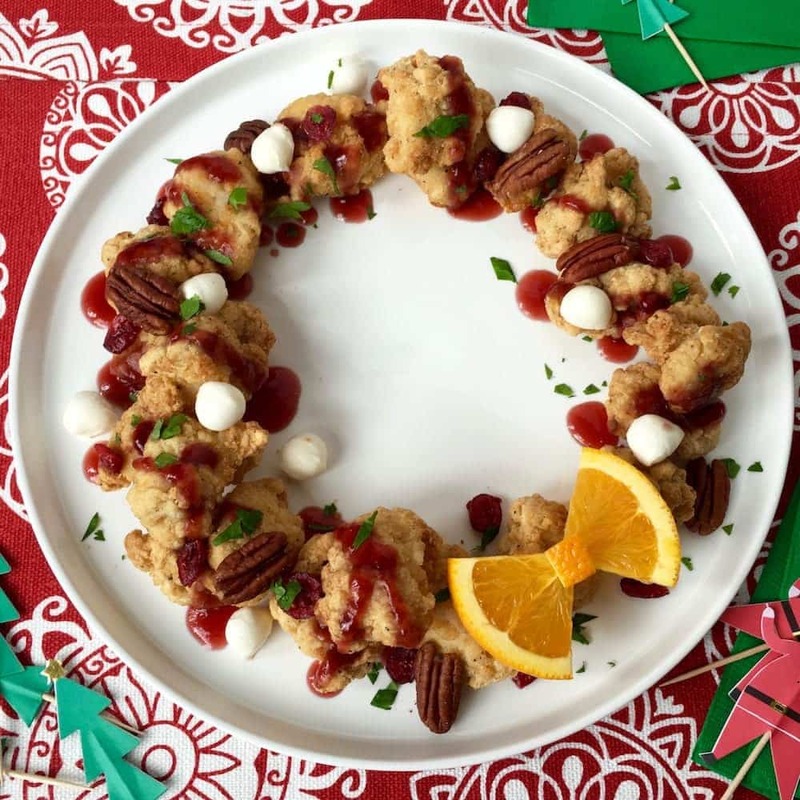 If you’re throwing a party or hosting a crowd this year, these recipes will give you the perfect spread for holiday entertaining. Enjoy! This appetizer is so stunning that you’d never guess it was easy to make. But it is! It’s full of rich holiday flavors like pecan and cranberry–perfect for holiday entertaining. 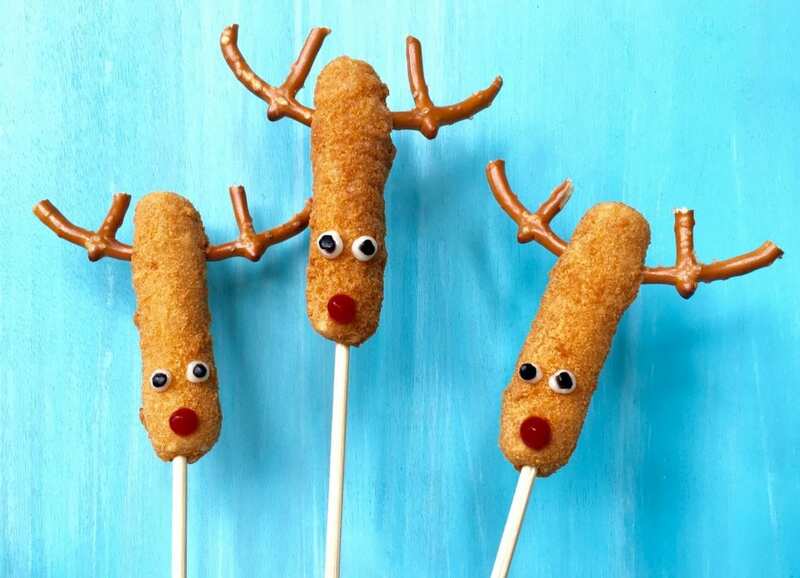 Adorable reindeer snacks made of mozzarella sticks and pretzels. Rudolph’s red nose is a little dollop of ketchup. These nibbles are the perfect snacks for little ones while the roast is cooking, or anytime! 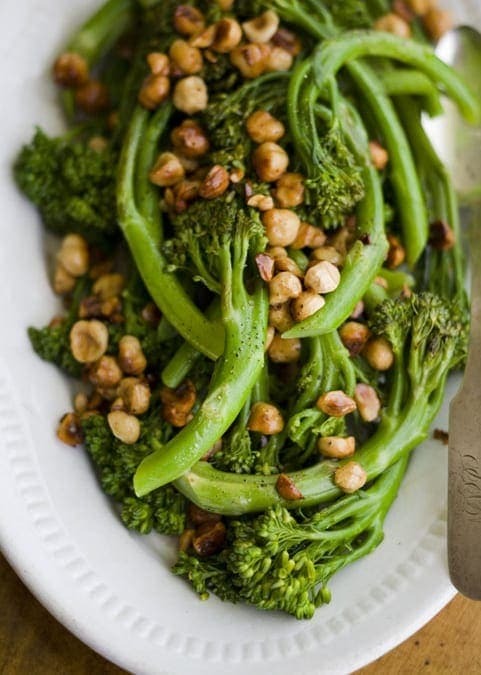 Add some green to your holiday table with this elegant side. Hazelnuts toasted in butter make it a little exciting and different. Certainly not your standard mashed potatoes (which I also love!). 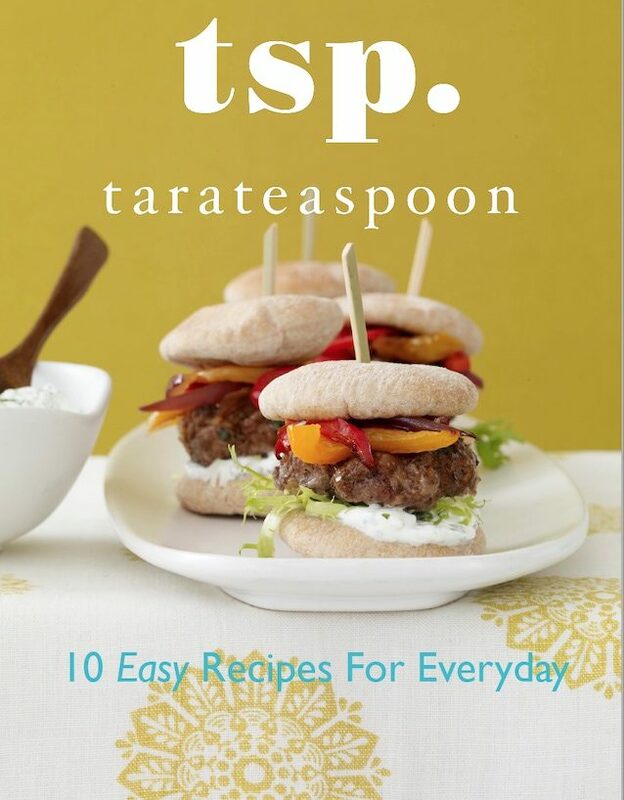 Simple, delicious and always a big hit! Give yourself a break from turkey basting and leave more time to make fancy sides. Your meal will be a stunner! These aren’t your standard mashed potatoes, either. Sometimes you don’t want to repeat the dishes you served at Thanksgiving a few weeks later at Christmas or Chanukah. But you can’t leave out mashed potatoes! 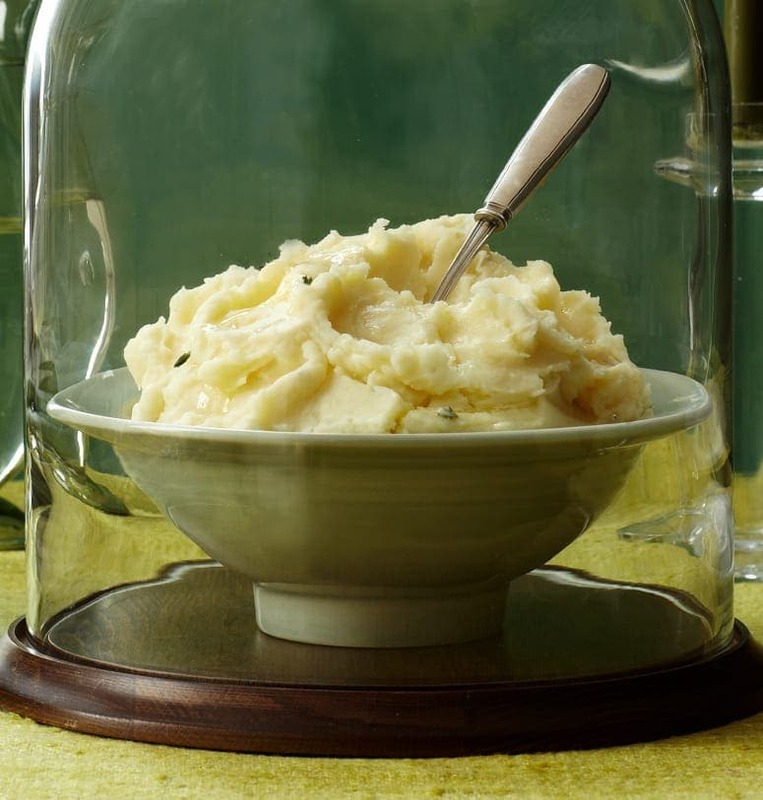 Enter my garlic-herb mashed potatoes. A few sprigs of thyme makes them absolutely divine. If you’ve read my post about the World’s Best Bran Muffins, you know I love something a little sweet with dinner. 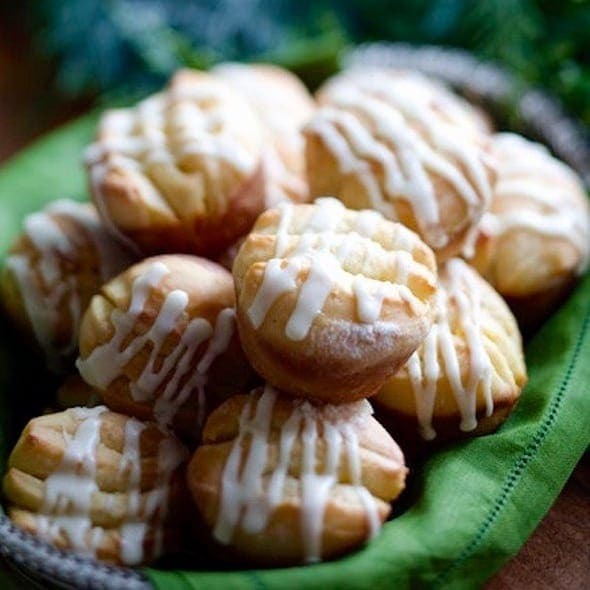 These rolls have a confectioner’s sugar icing and orange, buttery layers that pull apart as you eat them. The best part? You can make them ahead of time, freeze, then bake and serve. One of the fun parts of holiday entertaining is setting an elegant table, and you’ll get color and variety with this gorgeous dish. 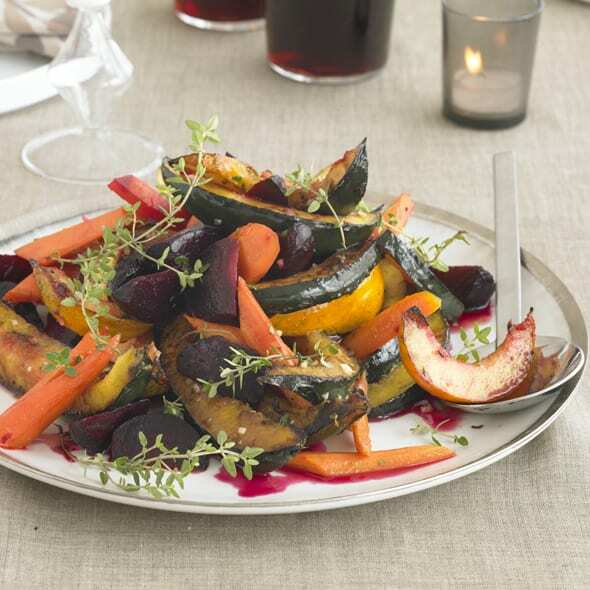 Everyone will want to try these delicious, healthy roasted vegetables with a tangy dressing. This is a savory option for sweet potato lovers. Sliced, roasted, then drizzled with spicy honey, these sweet potatoes are a sophisticated choice if you need a break from the marshmallow-topped kind. This a show-stopper dessert, and perfect for winter months since tropical fruit is in season! 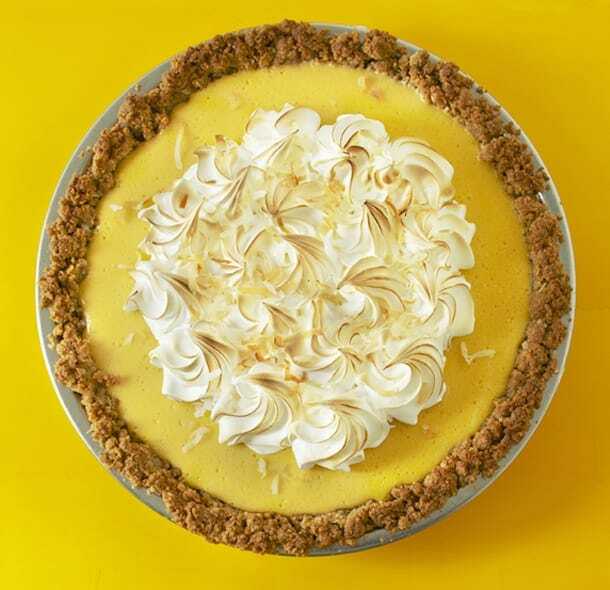 With a mango custard and sweet coconut baked into the graham cracker crust, it’s heaven. The taste is really unbelievable, that’s how good it is. And you can’t blame this beauty for stealing the show even after a decadent holiday meal. It will. Follow my simple tips for making a perfect baked cheesecake. 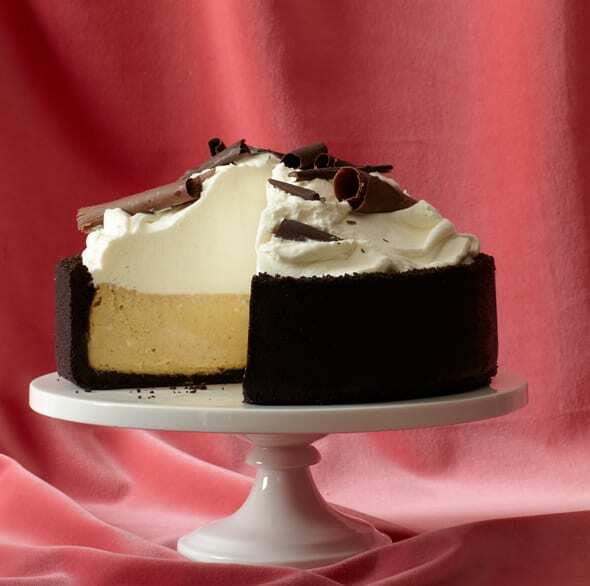 This one touts a hint of spice and ginger in the creamy filling, and is baked in a rich, chocolate crust. You can’t beat the combination for a festive celebration. And it’s pretty impressive to boot! 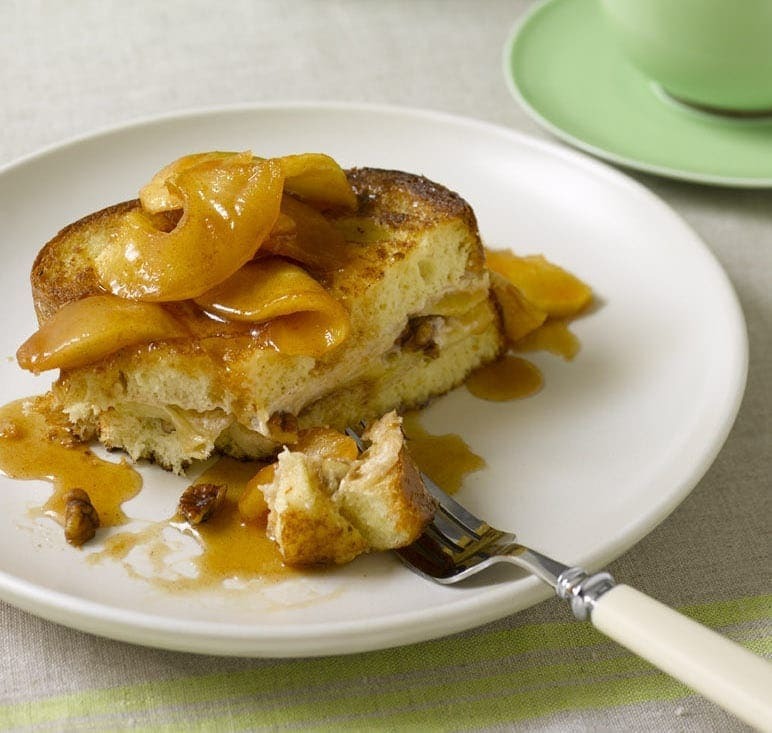 This decadent French toast recipe is inspired by fancy brunches at New York restaurants, but it’s simple enough to make at home. Serve it for brunch on Christmas or New Year’s Day, or any time the weather’s cold and your guests are in no hurry to leave. 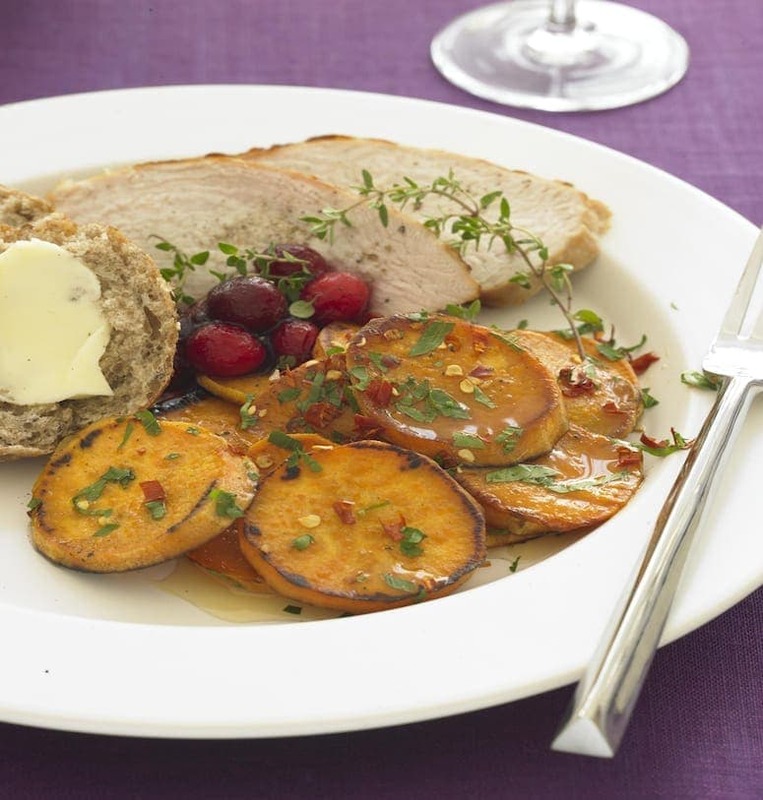 Scrumptious dishes for every meal are holiday entertaining at its best. 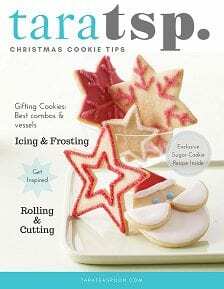 This Christmas Cookie Tips booklet is full of inspiring images, easy tips and an exclusive recipe!